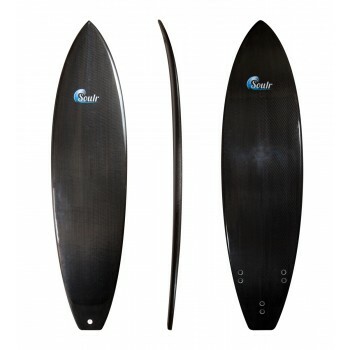 Are you looking for a short board that is incredibly fast, snappy and tough-as-nails? 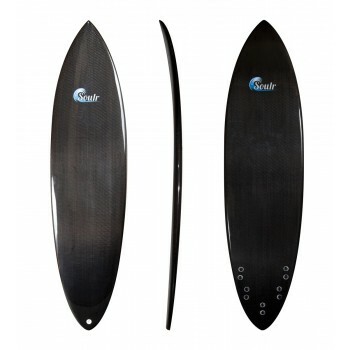 Then take a hard look at our line of carbon fiber surfboards. 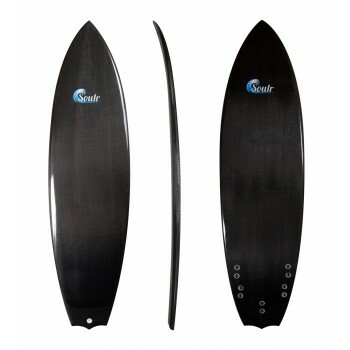 Under your feet, they feel like a traditional fiberglass board: fast, light and responsive. But a Soulr carbon fiber surfboard is stronger and tougher than any other surfboard out there. 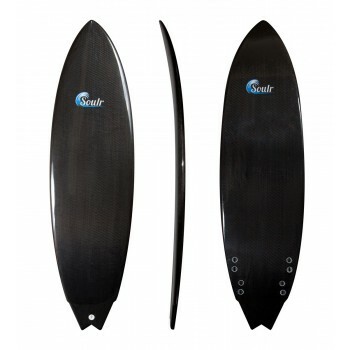 It will exceed your expectations in a huge range of surf conditions.